Located south of Lancaster, New Hampshire, Mt. Prospect is a small, state-owned, club leased ski area that operates when natural snowfall allows. SB76 would have allowed for $25 million in state backed bonds for development of the resort and ski area. Northern New Hampshire area will reopen after remedying a last minute insurance cancellation. Areas that did not capitalize on November snowfall and cold temperatures unable to open in December. 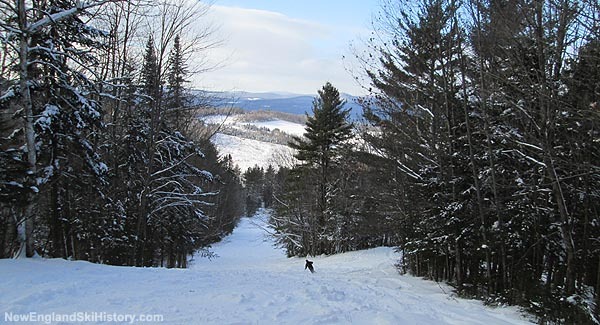 An unexpected insurance cancellation has put the Lancaster, NH ski area's future in jeopardy.